After buying a new car, you bought a comprehensive car insurance plan and have been staying financially protected by paying premium every year. But, did you ever think what factors impact the calculation of car insurance premium? Read on to unveil the secret. 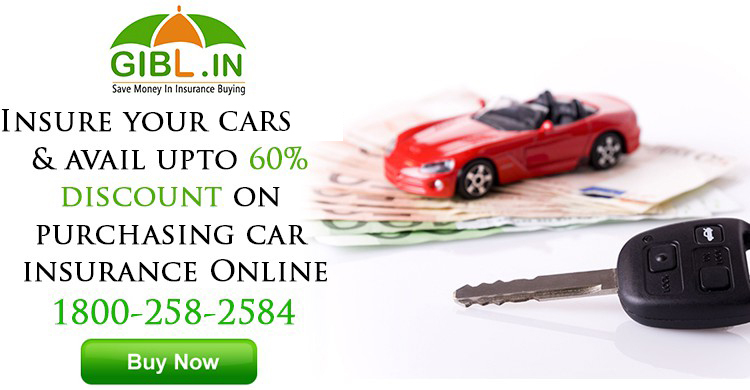 How premium is calculated for car insurance plans in India? Aside from these usual factors, the zone where the car is registered also plays an instrumental role in working out the premium of motor insurance plans. Particularly, criteria like the cubic capacity and the age trigger varied premium of the same car in different zones. In India, there are two such zones. Zone A includes 8 major cities in India and the rest of India comes under zone B. Zone A cities like Chennai, Mumbai, Hyderabad, Bangalore, Kolkata, New Delhi, Ahmedabad and Pune are considered as locations with higher risks due to higher population density, heavier traffic and higher vehicle density that lead to higher probability of accidents. The incident of car theft is also higher in these cities. So, if your car is registered in Zone A cities you have to pay higher premiums for your car insurance cover. Similar to different zones, the premium of the car insurance plans also affected by different slabs of key parameters like cubic capacity and age of the car. Both these factors come with three different slabs. For the age, three slabs are - below 5 years, 5 to 10 years, and over 10 years. And for the cubic capacity, three blocks are less than 1000 cc, between 1000 cc and 1500 cc and more than 1500 cc. The premium rate of car insurance plans in zone A cities differ on the basis of the age and cubic capacity of a specific car. Let's keep different age-bands as constant to see how varied cubic capacity affects the premium. The premium of the car insurance plans in zone B area would be less compared to Zone A cities. Let's figure out the premium rate in the entire zone B area following the same methodology of determining the premium of motor insurance plans in Zone A cities. The zone where a car is registered influences the premium for its insurance cover. If you compare the premium of the same car with same registration date in two different zones you can easily notice the difference in premium. For an example, the list of 4 lowest premium rates for a Hyundai Accent car (1.5 GLS variant and 1495 cc) registered on 25th January,2016 in Kolkata ( Zone1city) is given below.